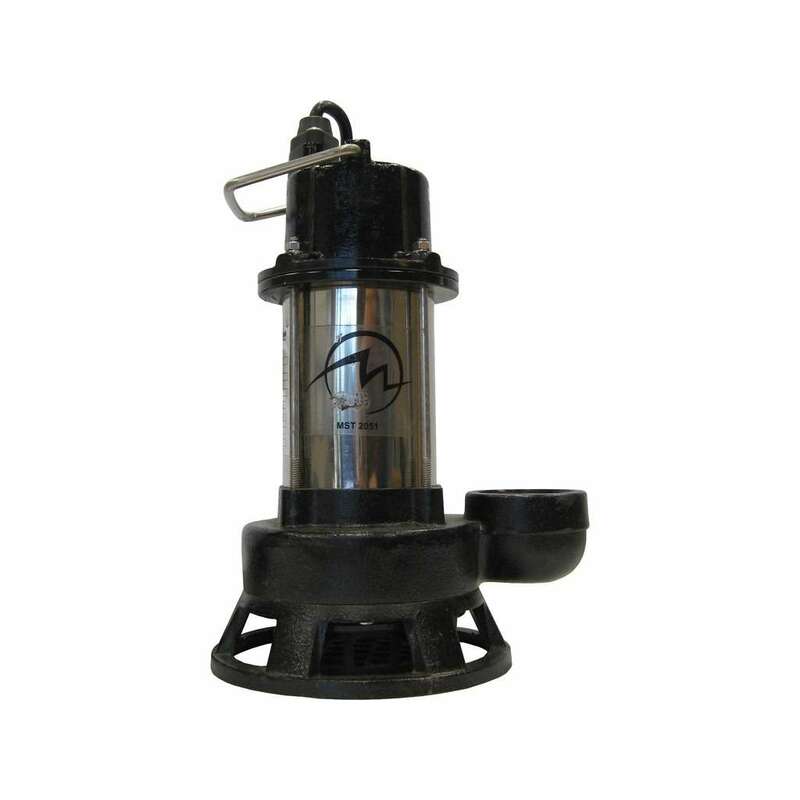 The 2" 1/2hp 120v Submersible Trash Pump (ABS) is part of the trash pump series that offers a low maintenance pump that features a durable cast iron and stainless steel construction. It devours sand, solids, and debris filled water to allow water to pass through easily. 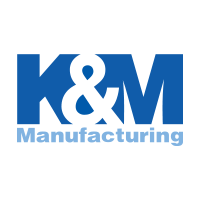 It has a urethane made and vortex style impeller that resists wear by abrasive debris to the durability that is critical to maintaining good performance. Maximum size (D x H) : 9.05" x 16.33"
Solids handling capacity: 0.3" x 0.9"